Google’s web spam team head Matt Cutts announced on 4th October that Google is launching its next version of the Penguin update. This is a sequel to the previous penguin update Penguin 2.0. The latest Penguin update is 2.1 and this update is expected to affect at least one percentage of the search results. Unlike Penguin 2.0, which brought in a massive change to Google’s ranking algorithm, Penguin 2.1 does not show any major changes as per the news leaks that are found online. However, we cannot just presume that it will have no effects on the websites because if it is not going to effect any changes to the search results or to the ranking, why would Google in the first place go for such an update. As per the official news from Matt Cutts, the new update will supposedly affect one percentage of the searches. These searches are expected to undergo massive changes. 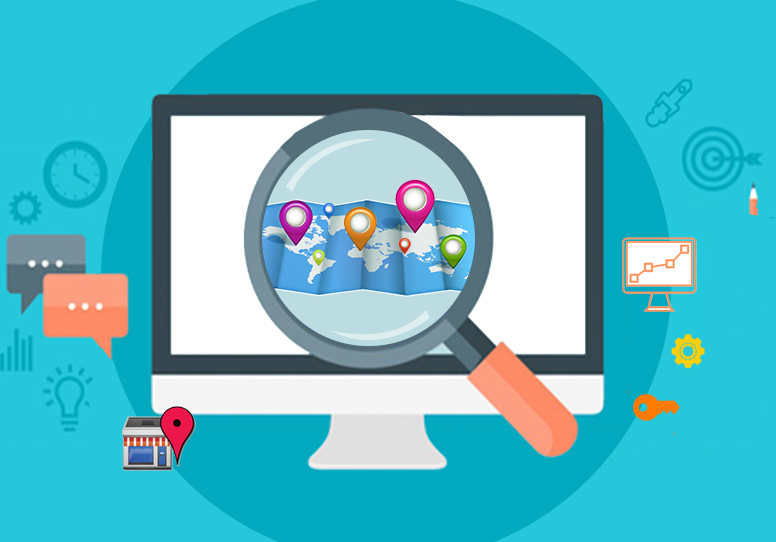 The question is why only one percentage of the search results are being affected and why those searches undergo such vast changes. Google’s announcement came via Matt Cutts who tweeted this message https://twitter.com/mattcutts/status/386231794883780609. 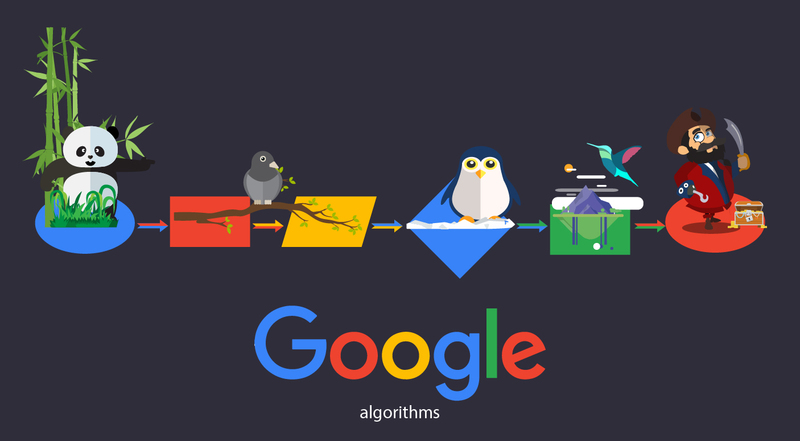 Google had already announced very clearly that penguin update is not just a data refresh but also a brand new update to the search engine’s algorithm. The initial update, which is Google Penguin 2.0 update affected 2.3% of the searches when compared to that, this update is not as massive as the previous update. Regardless of the extensiveness of the changes to be expected, what is common with all these updates is that they are all attacking web spam. This season, Google is busy making updates. One of the updates that the search engine recently announced is the Google Hummingbird update. Even before the internet community can understand or grasp what this Hummingbird update is supposed to be doing, Google’s web spam team head has shocked the internet community. As usual, lots of speculations can be seen online regarding the Google Penguin 2.1 update and what to expect of this update. If you have not been keeping track of your website’s ranking, it is high time that you tighten your belts and you start looking at your results. This sneaky update if you do not take note could be playing havoc on your ranking and on your traffic. Do not be over confident thinking that you have not gone ‘black hat’ for two reasons. 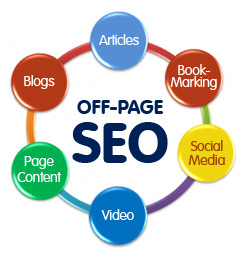 First, we do not know what Google changed this time in its algorithm that could possibly make your website lose its ranking and secondly if you have hired a SEO team to handle your SEO needs then you may not know what tactics they could have been playing on your website to show you progress. 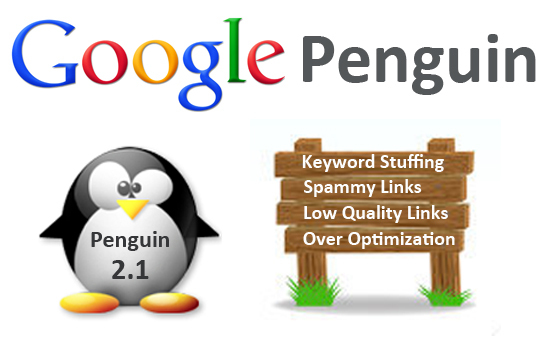 It is therefore best to be on your guards as far as Google Penguin 2.1 update is concerned. If you suspect any changes in the search results then you should act immediately to reverse any damage this update could have possibly caused.